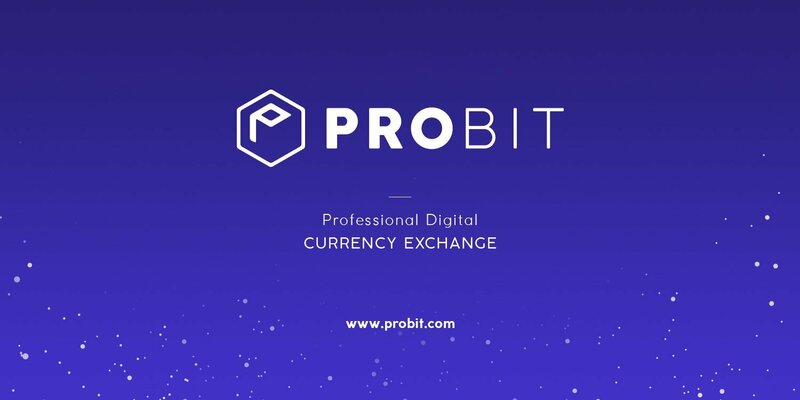 Probit Exchange will be opened soon! A new platform exchanger that will become the future crypto market. 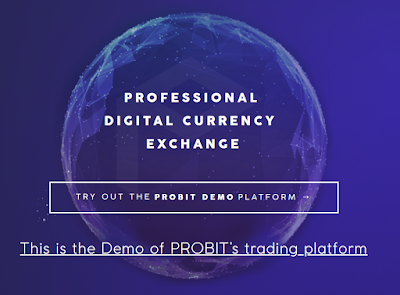 Probit platform is a global and professional digital asset (Coin to Coin) exchange ideated in July 2017. It is to serve as a forefront to other local, country based "fiat to coin" exchanges that will be introduced by the South Korean based Probit Company. With the whitepaper released, the Demo exchange platform launched september last month, and the Private and Pre-sale of PROB token still ongoing, individuals, investors, traders have a chance to fill up their bags with the promising native Probit utility token(with 10% bonuses) and win registration rewards, lottery tickets (to a daily EOS raffle and weekly Samsung galaxy s9 giveaway) as well as enjoy referral bonuses. The ongoing Pre-sale will feature 10% of the total existing PROB tokens I.e 10,000,000 PROB offered during private sale, pre-sale and IEO. Any unsold tokens will be utilized in the Trade Mining period (beginning as soon as platform launches) or in additional bonus campaigns which will be announced later. Token price is $0.50 and the minimum amount of tokens that can be bought is 200. Participants can purchase tokens with USDT, ETH BTC, XRP, and EOS. Why you should invest in PROB tokens. Increased referral bonus,Early access to new features. A few of these are dependent on a user's PROB holdings as seen below. One thing remains clear though, the PROB token is to serve as the backbone of the ProBit ecosystem. Users will be tiered based on their PROB holdings(Subject to change on a 30day basis) and will receive refferal bonuses paid in PROB based on refferees trading fees, discounted trading fees, voting rights for new token listing (as well as affiliated rewards) based on PROB held. The PROB token will be also be used to pay coin listing fees. ProBit trade to mine, TOM in which participants receive 80% of discount fee worth of PROB tokens on trades(excluding trading executed with PROB tokens itself) and the planned token buybacks will also serve a positive cause in terms of token economics and incentivize users to buy more and HODL. 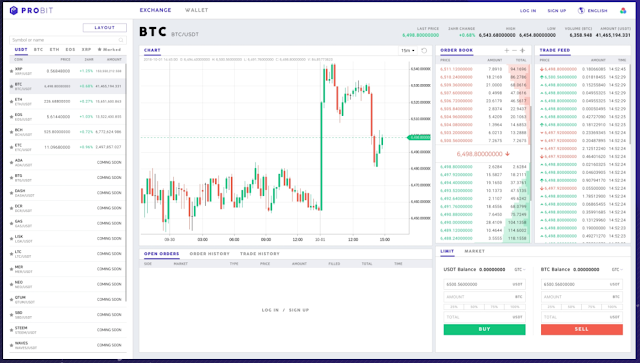 The Probit Exchange is scheduled to launch 30th of November with a whooping transaction speed of 1.5million TPS, an estimated 150+ available cryptocurrencies and several hundred trading pairs. High security is a major characteristic of the Probit exchange, with news of theft, hacks and telegram based groups propagating phishing sites, ripping users off their assets, the Probit exchange recognizes that along with accessibility, ease of use and customizability, security is highly essential for any exchange. Hence, Data is secured with strong encryption algorithm. The Exchange also supports FIDO U2F hardware security keys as well as google based two factor authentication. Also, 95% of digital assets are stored cold wallets, a suitable, safer offline mode of storage. ProBit has future plans to enable Margin Trading, annex its currency pairs and function as an ICO Marketplace, with index and futures trading remains a possibility. 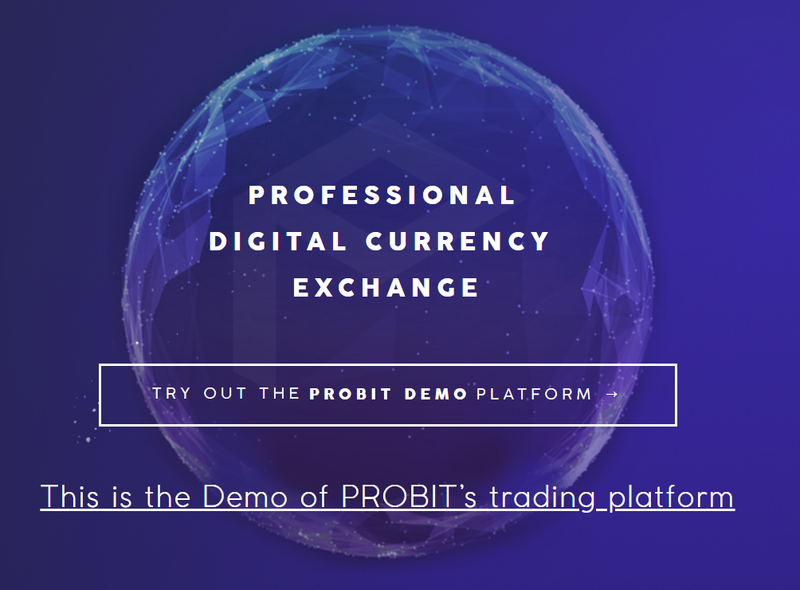 The Probit Exchange is a force to be reckoned with, a 24/7 trading platform with continuous support and improvements, a customizable dash, support provided for multiple languages coupled with planned token buybacks and a comparably lower maker trading fees to encourage vast liquidity. They register during specified period. Deposit a minimum of $50 worth of digital assets. Users must also be amongst the first 50,000 users slated to receive registration bonus. 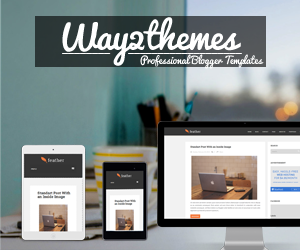 All rewards are distributed on the next business day.